Head of the Portmore Empire, Vybz Kartel, has been named the Caribbean Artiste of The Year by fans of New York mainstream radio station WBLS 107.5. Mavado got second place while Beenie man came in third. Meanwhile, Song of the Year went to Gyptian for his hit single "Hold Yuh" despite a strong showing by Gaza fans for Kartels and Popcaan’s unexpected hit, ‘Clarkes’. 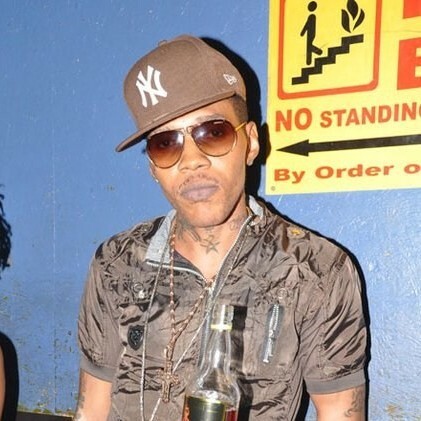 \n\n\nHead of the Portmore Empire, Vybz Kartel, has been named the Caribbean Artiste of The Year by fans of New York mainstream radio station WBLS 107.5.\nMavado got second place while Beenie man came in third.\nMeanwhile, Song of the Year went to Gyptian for his hit single \"Hold Yuh\" despite a strong showing by Gaza fans for Kartels and Popcaan’s unexpected hit, ‘Clarkes’.